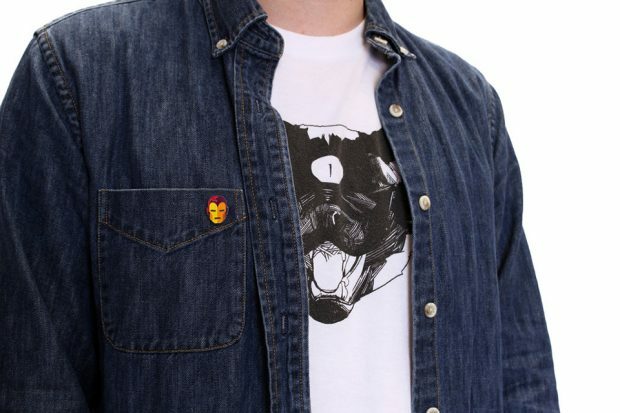 Mondo cashes in on Marvel’s hit movie with a series of 1″ enamel pins based on the comic book appearances of Civil War‘s main characters. Tom Whalen, who came up with the Daredevil pins, also designed this set. 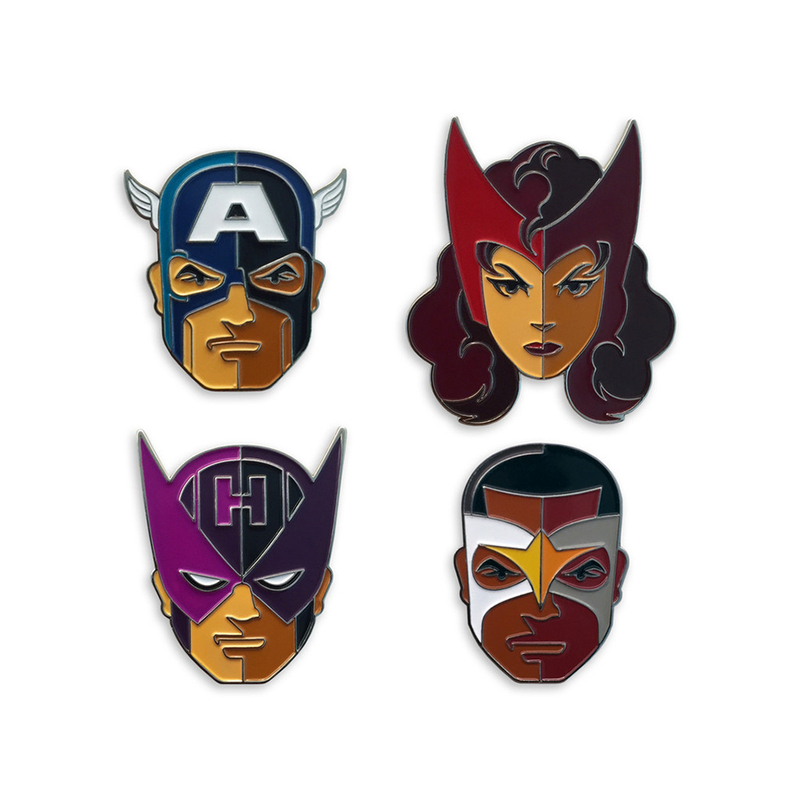 You can get either Captain America or Iron Man individually for $10 (USD) each, or get the Team Cap or Team Iron Man 4-pin sets for $35. 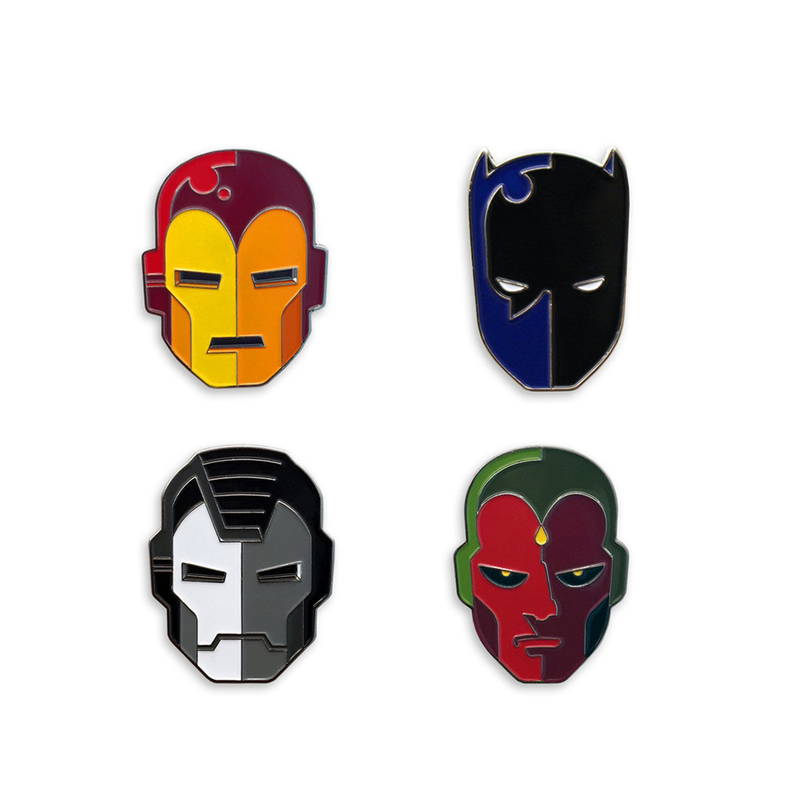 Team Cap has Cap, Scarlet Witch, Falcon and Hawkeye, while Team Iron Man has Tony, War Machine, Vision and Black Panther. You’ll also get a 0.5″ Ant-Man pin if you order either set on or before 5/8/16.